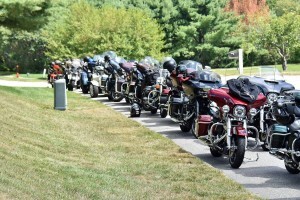 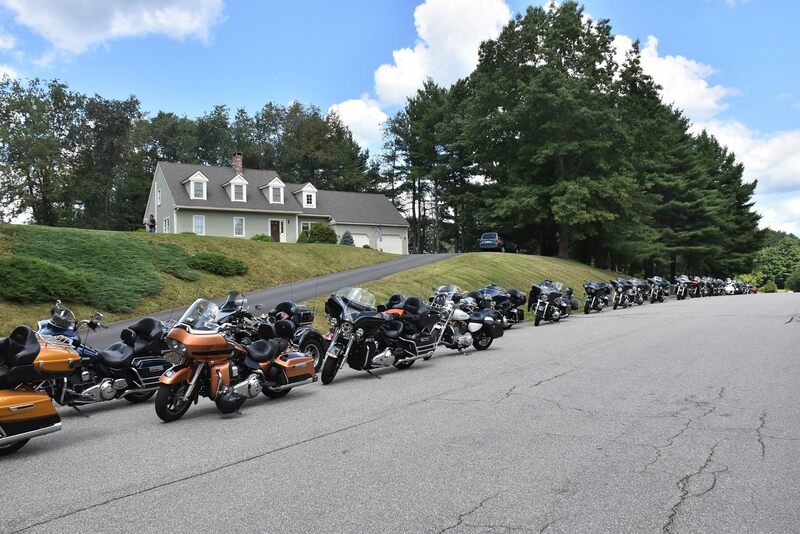 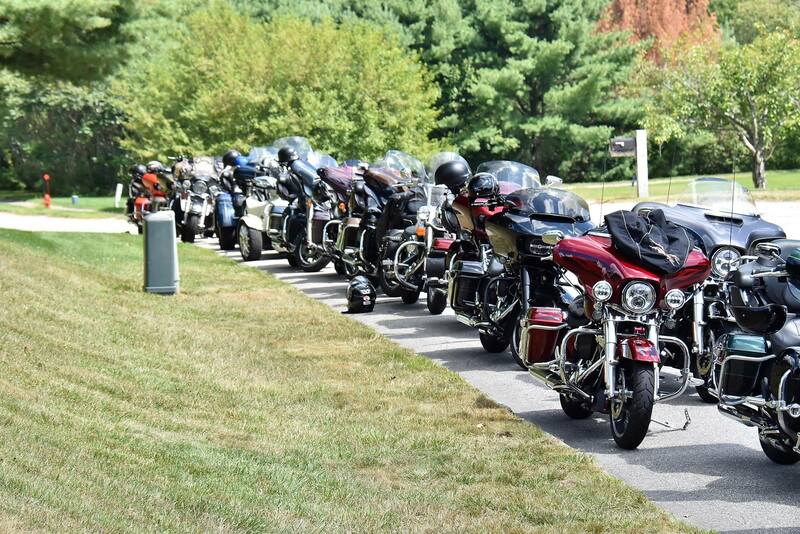 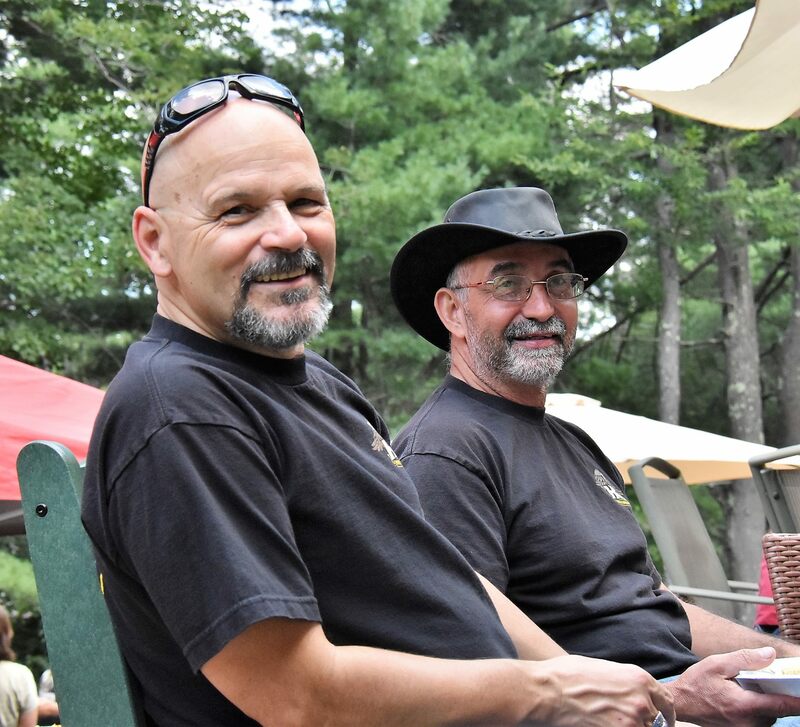 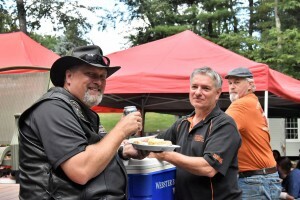 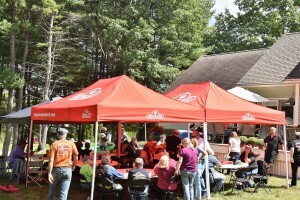 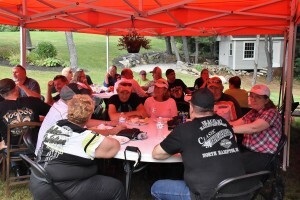 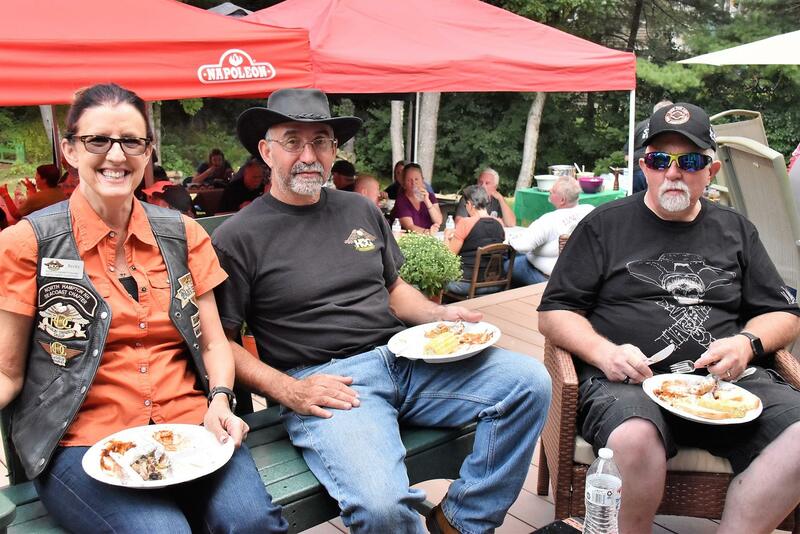 To summarize this year’s Progressive Ride is easy: It was a fun filled day with leisurely riding, great food, and time well spent with amazing friends. 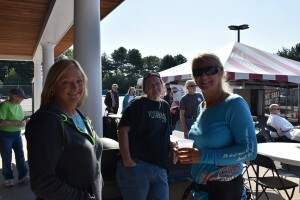 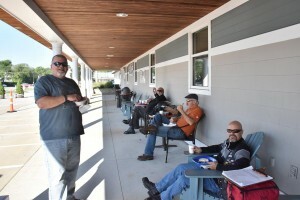 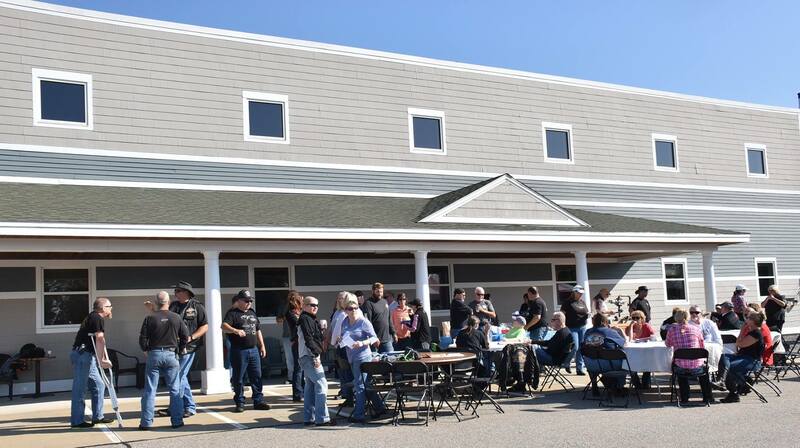 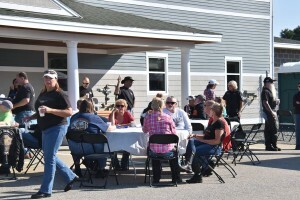 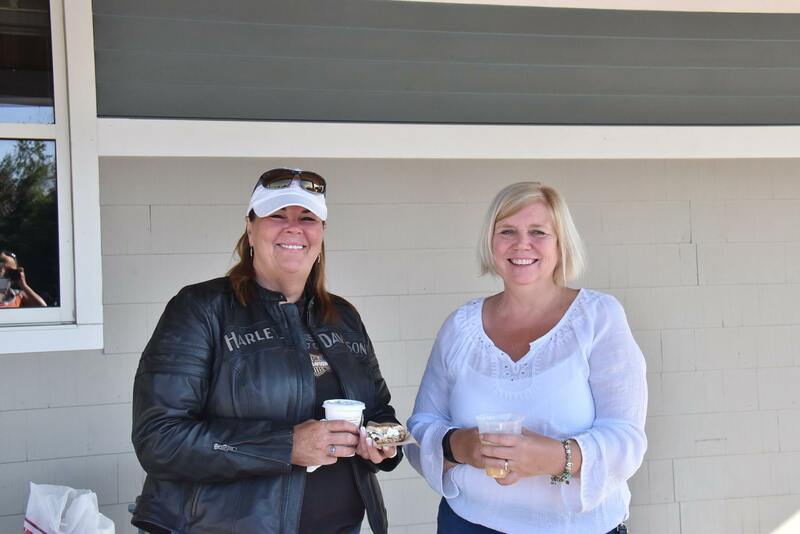 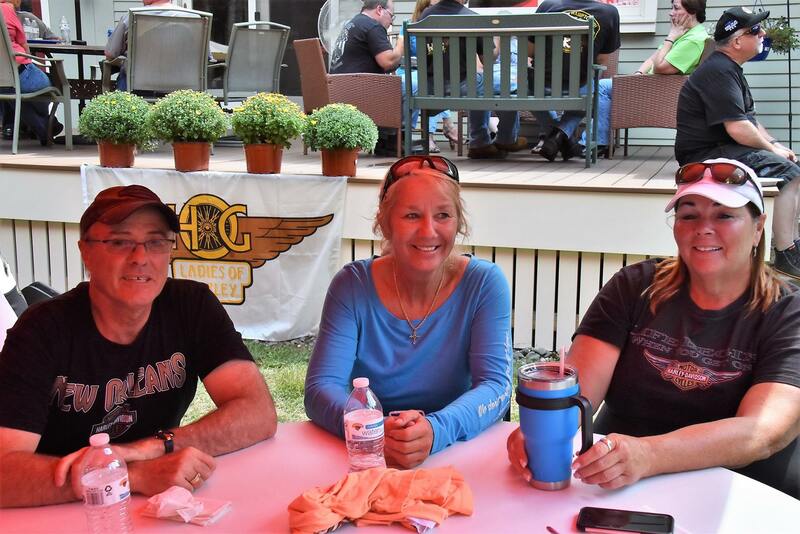 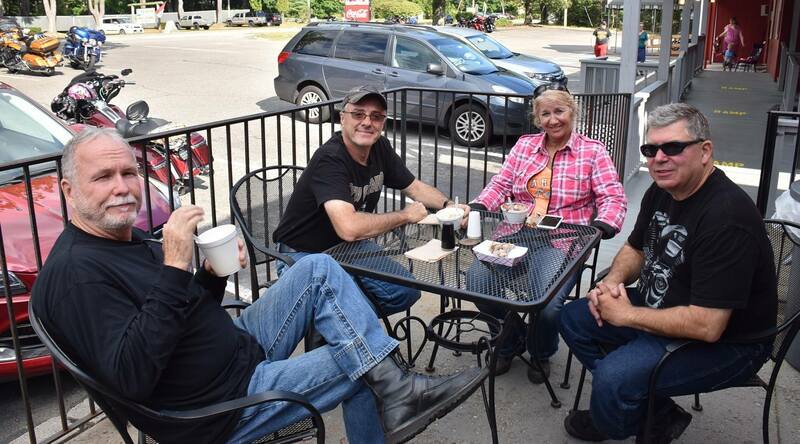 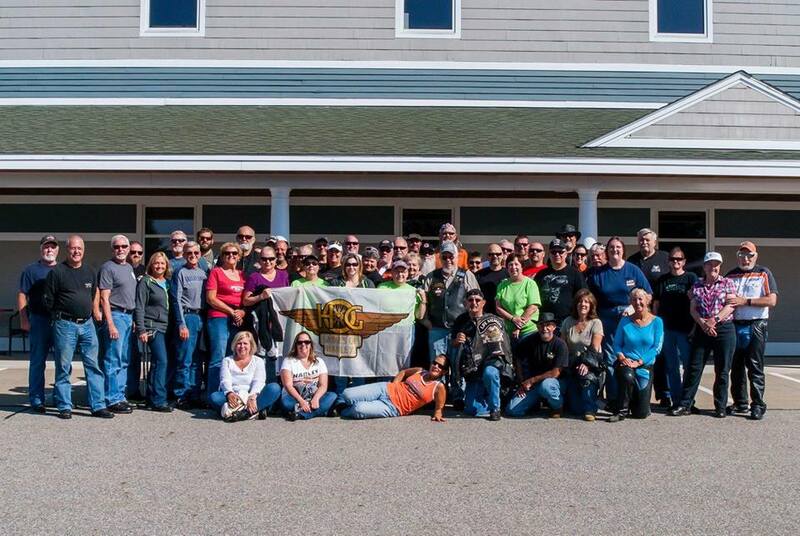 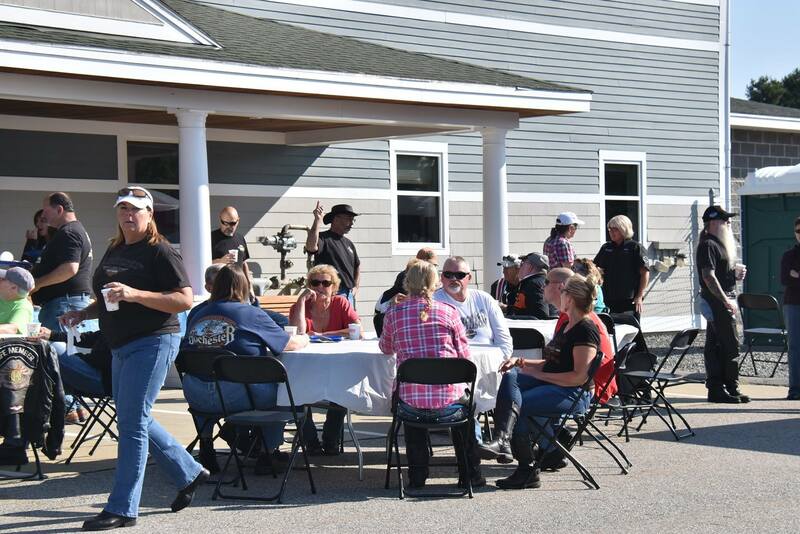 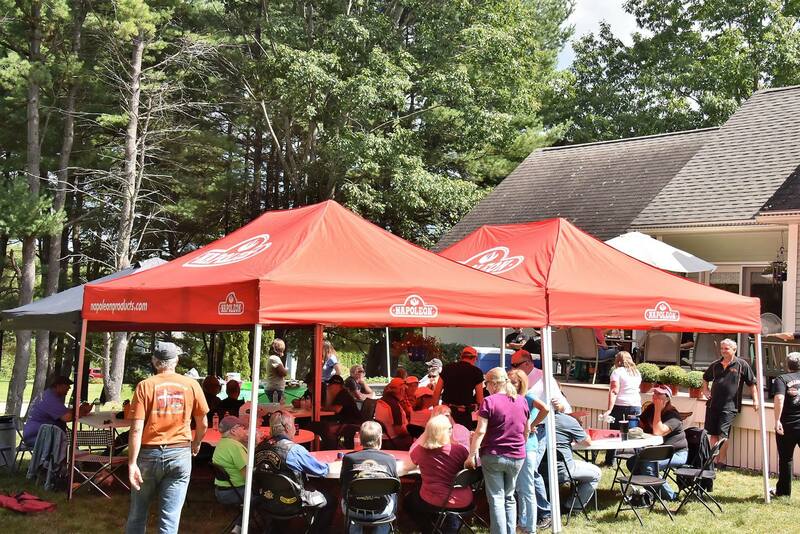 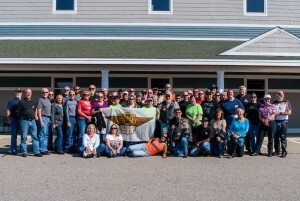 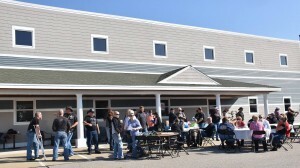 The day started with breakfast at our sponsoring dealership, Seacoast Harley-Davidson. 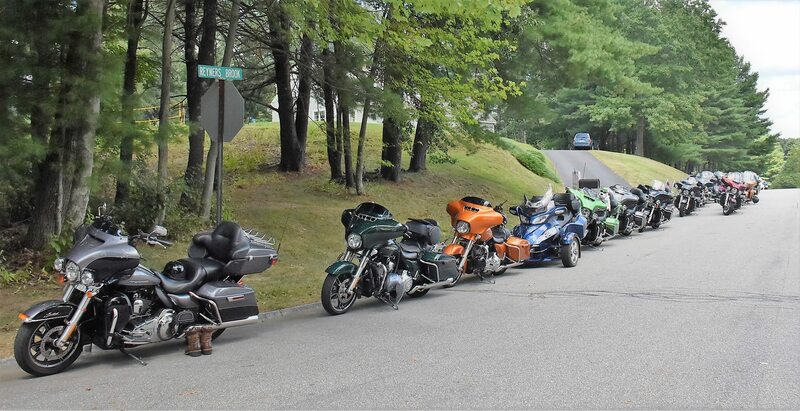 Lead by Josh Elliott with a route designed by Linda Bailie, we casually rode to lunch hosted by Chapter Members Rich and Adele Marone. 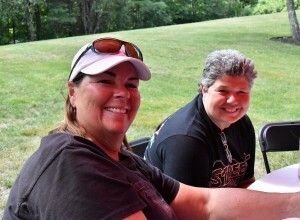 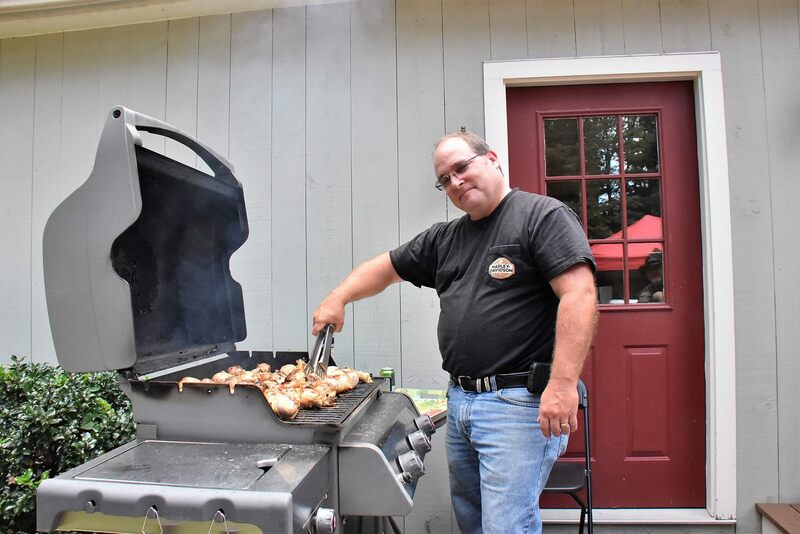 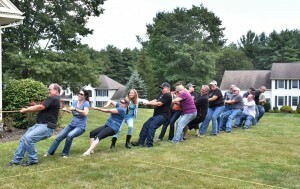 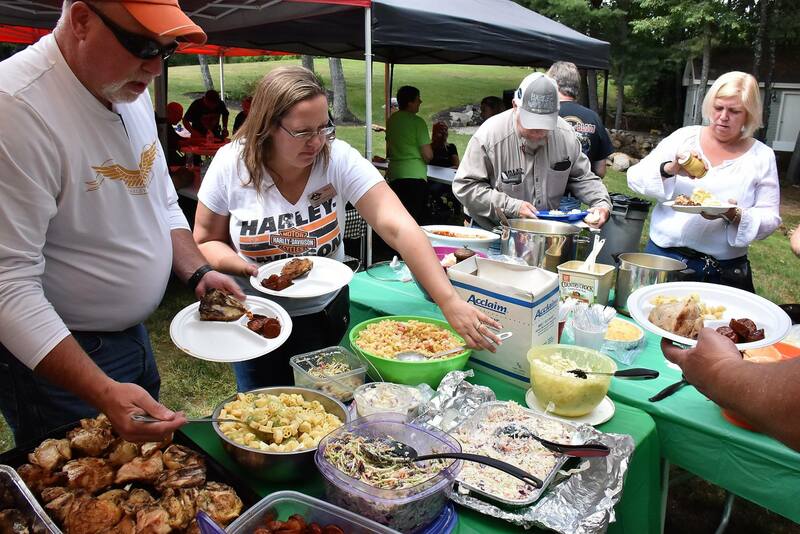 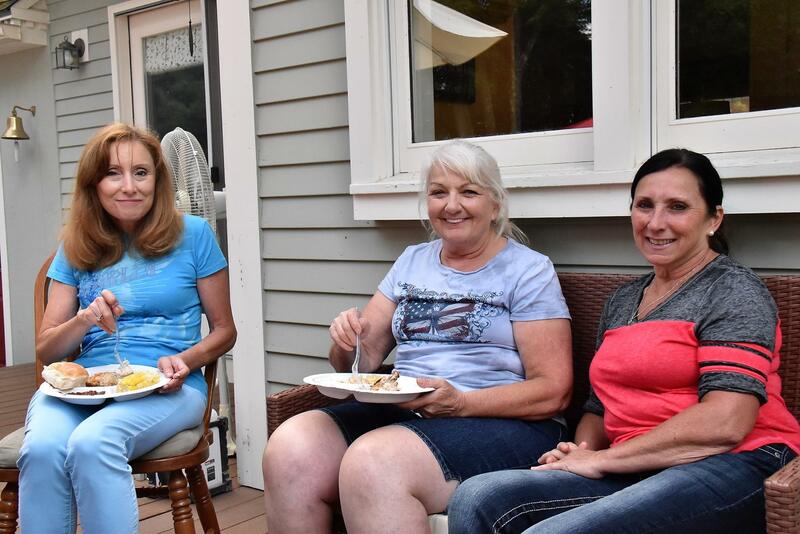 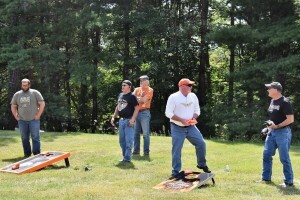 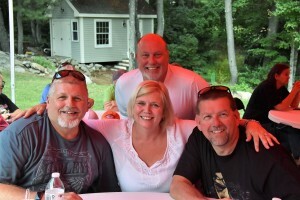 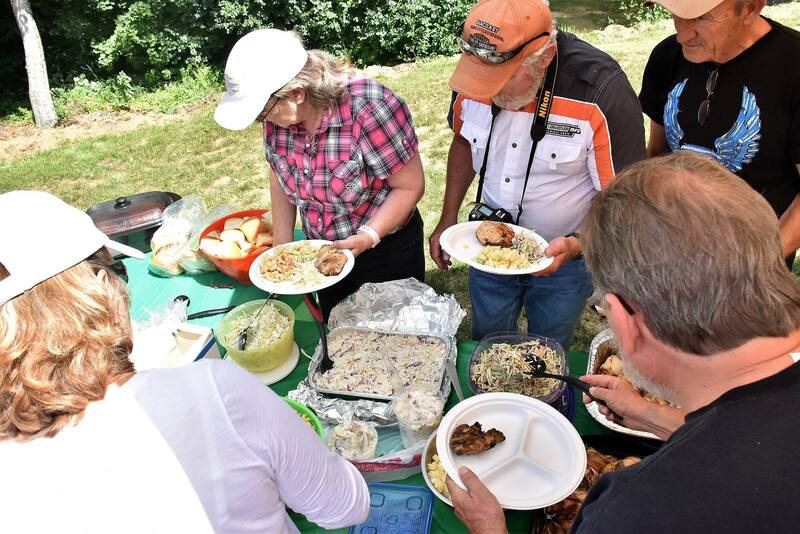 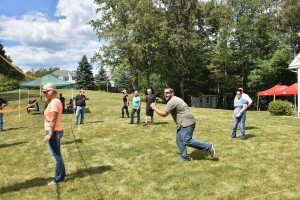 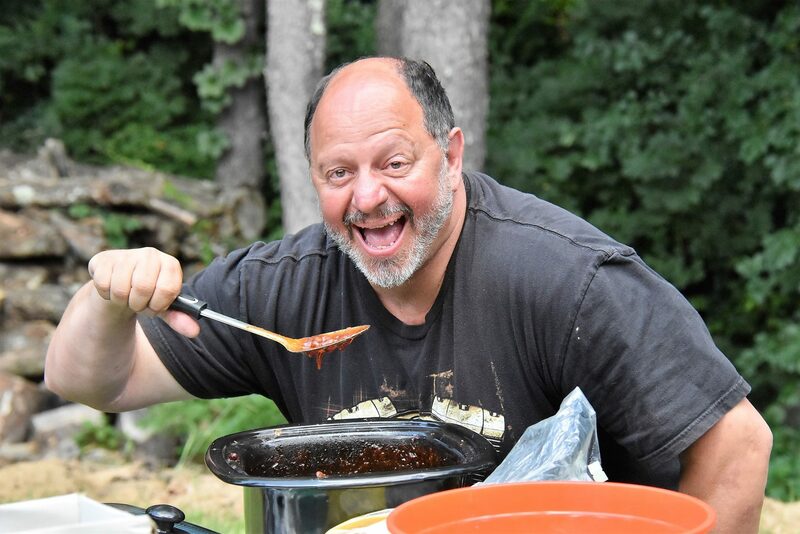 With a team of Chapter Member Chefs, we dined on BBQ, played lawn games, and shared many laughs. 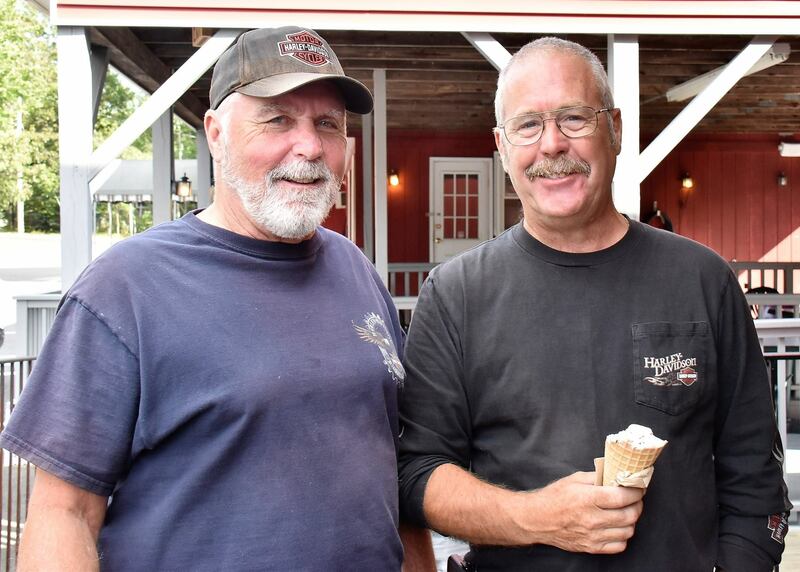 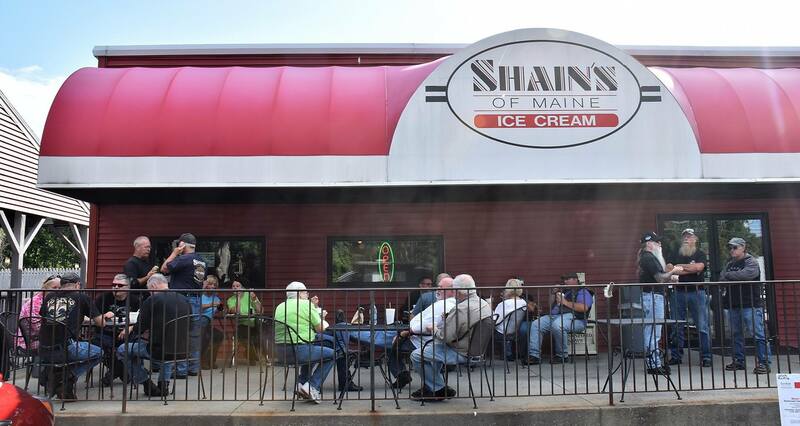 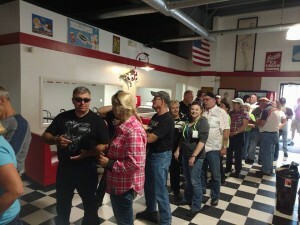 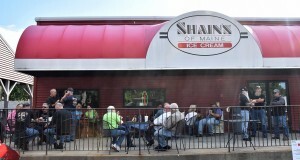 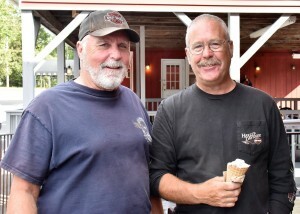 After game and raffle winners were announced, we capped off the day by riding to Shaine’s Ice Cream in Sanford, ME. 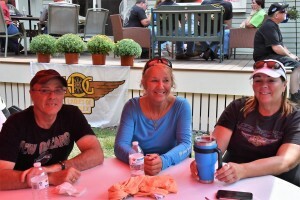 Another great event in the books with our H.O.G. family!